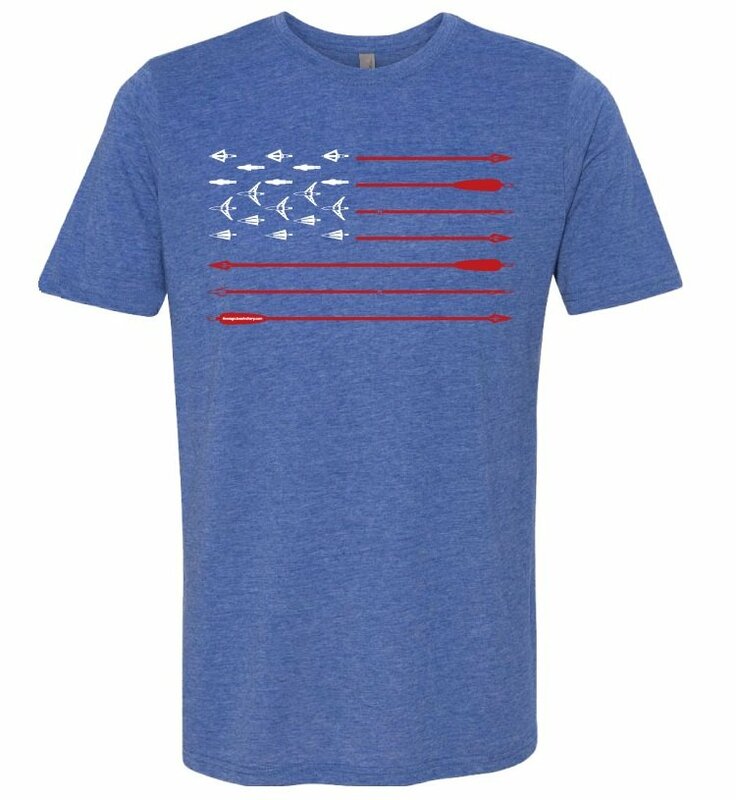 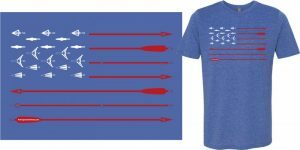 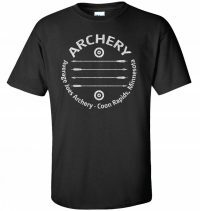 Average Joes Archery custom designed arrows and tips flag shirt. 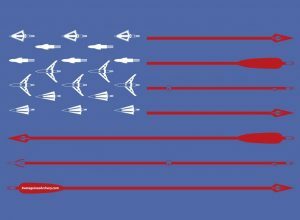 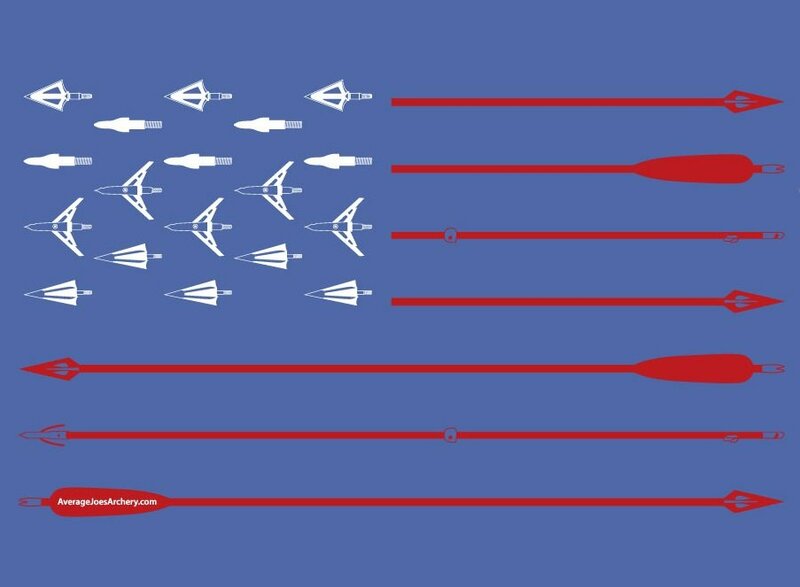 Average Joes Archery custom designed arrows and tips flag. Premium fitted short-sleeve crew t-shirt.